As part of Fairtrade Fortnight, Kilchattan Church on the Isle of Luing held a Big Brew Coffee Morning on Saturday March 2. 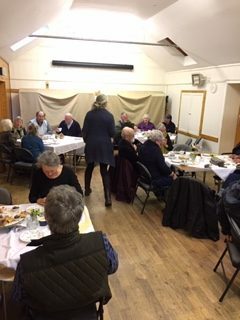 There was a great turnout and more than £175 was raised for Traidcraft Exchange – a charity that helps farmers and their families in developing countries to live better lives. The organisers thanked all the bakers, helpers and supporters who helped celebrate Traidcraft’s 40th birthday. 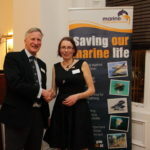 The AGM of the Mull Museum will be held today (Thursday March 21) at 7.30pm in the museum on Tobermory. The annual Oban High School Pipe Band and Friends Concert will take place today (Thursday March 21) in the Corran Halls. The event will start at 7.30pm and tickets can be bought from the high school office and at the Music Shop on Argyll Square, Oban. Tickets cost £10 for an adult and £6 for under-16s and concessions, however, a family ticket – two adults and two children – can be purchased for £25. Brandon Clements is now a director of the Isle of Gigha Heritage Trust. 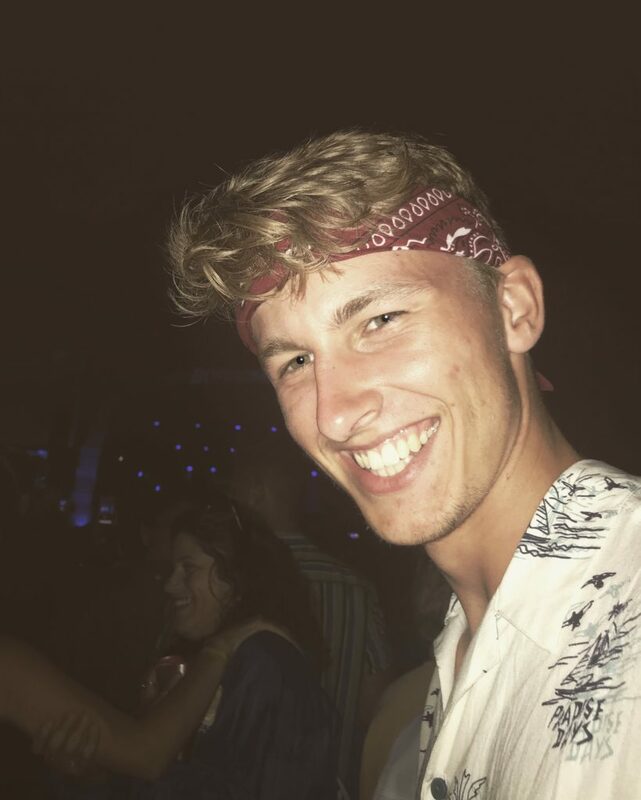 A 19-year-old islander has become the director of the Isle of Gigha Heritage Trust (IGHT) – an organisation with multi-million pound assets. lives on Gigha to counter its ageing profile. The IGHT completed the community buyout of the island in 2002.
to around 100 by the end of the 20th century. Within four years of the buyout the population had increased by more than 50 per cent to 151, reversing 300 years of decline. However, more than half of the 150 residents are now over 50, and 21 of them are over 70. Brandon left the island to study in Glasgow, however, returned to save some money. the island and leave Argyll to find a better job or house, or meet other people,’ he said. 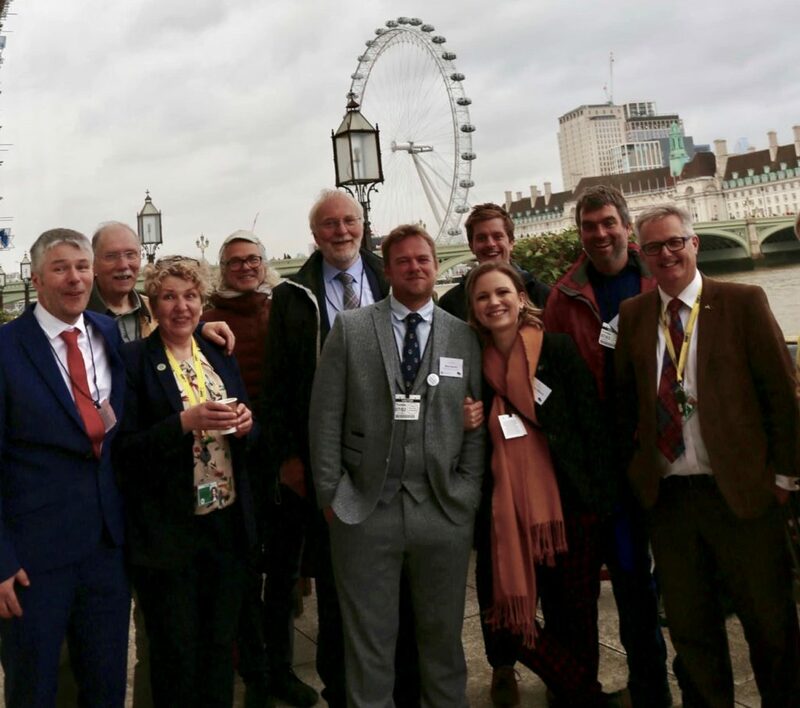 Argyll and Bute MP Brendan O’Hara has championed the Ulva community buy-out at a reception in Westminster. He praised the Scottish Government and the communities of Mull and Ulva for the work they have done to bring Ulva into community ownership. The reception was well attended, with many people from Ulva, Mull and Iona traveling overnight to London, to join representatives of the Australian High Commission, the Scottish Government, the Scottish Land Fund, the Macquarie Group, who supported the purchase as well as several MPs. Two politicians have voiced their concern after constituents experienced delays or difficulties with scoping appointments within NHS Western Isles. Na h-Eileanan an Iar MSP Alasdair Allan said people have been experiencing too much of a wait for endoscopy or colonoscopy appointments. Both Western Isles Hospital and Ospadal Uibhist agus Bharraigh were unable to host scoping appointments for the latter part of last year due to technical issues with the equipment. While scoping services are now being carried out again at both hospitals, many patients are still waiting for appointments. 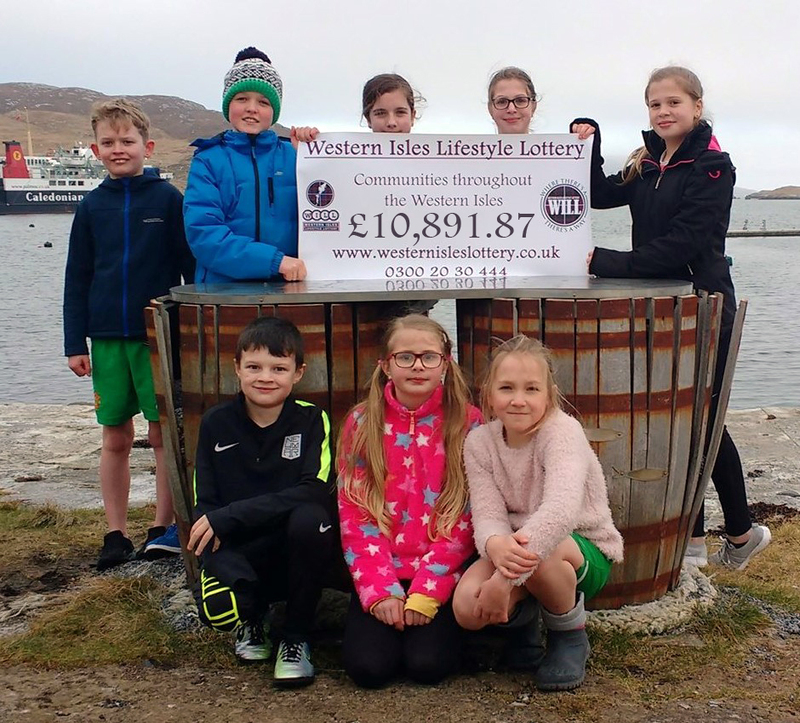 Barra benefited from more than £10,000 from the Western Isles Lottery. Barra has benefited from £10,891 over the last 18 months thanks to funding from the Western Isles Lottery and the people who play it. Proceeds from the lottery are given to Barra and Vatersay Ltd, which then distributes the money to local good causes. A first priority for the organisation was getting the Christmas Festive Lighting back up and running. 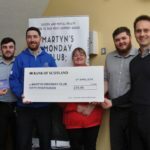 Other charitable causes that have benefited are: provision of a public laptop, the Northbay Play Park upgrades, Barra’s Women’s Day, replacement of flags at the war memorial, and £1,000 will be used to fund summer plant pots. 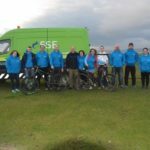 In addition to the money raised for a variety of projects, Barra supporters have also been lucky in the Lottery’s weekly draws, having shared out a total of £2,791.87 in prize winnings since its launch.